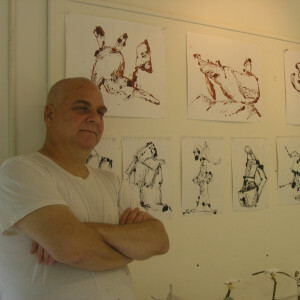 Elliott Levine is a sculptor and a painter. He received his B.F.A from Rhode Island School of Design and holds an M.F.A from Temple University. He currently lives and works in NY, NY.